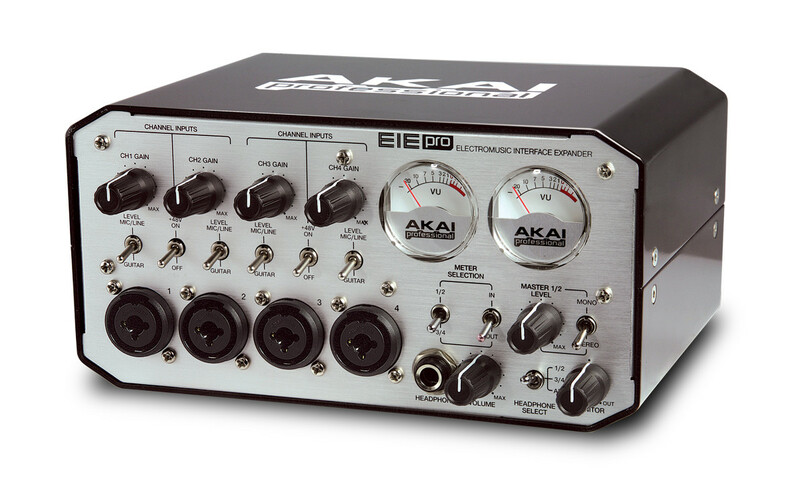 francis.pierot's review (This content has been automatically translated from French)" Crackles on my computer, no control panel, mixed review"
Strengths: preamp with 4 inputs, 4 outputs, built-in USB hub, the meters to monitor the level of inputs 1/2 or 1/2 outputs a reasonable price. I intended to connect a bass or a guitar, a condenser microphone and a synth stack the four inputs. The USB hub allows you to connect control surfaces without breaking the head, useful on laptops. I plugged into a desktop with an i7 4,5GHz 16 GB of RAM, a 256GB SSD for the system, a 2TB RAID10 (4 1TB disk) with a 128GB SSD cache, nVidia 9800GTX +. Very low latency on my computer it goes with a buffer of 49 bytes no problem in Ableton Live 9. OSX drivers seem to lag behind those of Windows it goes. Of course the four inputs are available in Live as well as the four outputs. Routing should be done in the DAW, there is no control panel software, impossible to reconfigure the routing or volumes in a load of settings at the card. Strange omission. No problem setup, there is virtually no configuration since there is no control panel. Everything is done to buttons and switches. The manual is non-existent: Three empty bit of useful information pages. The supplied USB cable is a bit cheap. I used it two weeks before returning to the store to exchange it against another material. In practice I immediately had a big problem: random crackling speakers. It was not until I changed the USB cable, I connect the EIE Pro to a USB port on a PCI card instead of ports on the motherboard, and above all I disable my network adapters (Ethernet, Wi-Fi) to finally not have all those crunches hours. It remained unacceptable to me, so I called my store, which made no difficulty to use this material to me in exchange for another. It seems that many users are experiencing similar problems to mine, or worse. Apart from this problem I had (and that everyone does not necessarily meet), I found the sound not very good preamps and low volume. The contrast with the Focusrite Scarlett who replaced is striking. 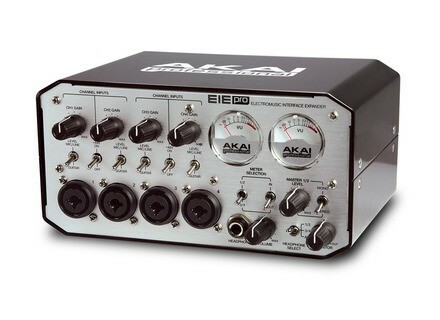 For my part I highly recommend purchasing the EIE Pro. The sound quality is not at the rendezvous, it really lacks a control panel to save routing and volumes and recharge in one click, and there is a high risk of technical problems.